One of the leading causes of medical errors in the United States is miscommunication between patients and providers. When patients with limited English proficiency (LEP) cannot adequately communicate their needs, they are less likely to comply with medical instructions and receive vital services. 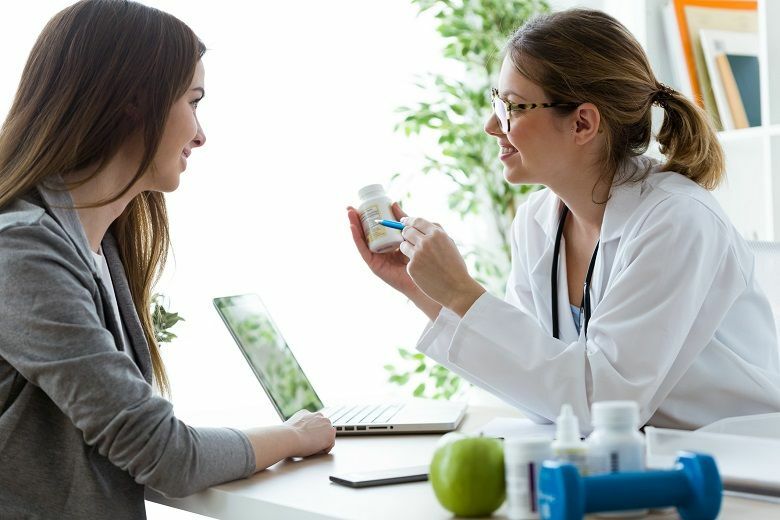 As primary care providers, family nurse practitioners (FNPs) are responsible for communicating with patients about their health. But an estimated 20 million people in the U.S. do not speak or understand English. About 9 percent of the U.S. population is at risk for adverse events due to language barriers, the Agency for Healthcare Research and Quality (AHRQ) said. Complicating the matter more are the culturally specific terms, metaphors and expressions use to describe pain and distress that do not cross language barriers. As the number of non-native English speakers in the U.S. increases, FNPs must keep pace. Many registered nurses (RNs) are preparing themselves for advanced nursing practice to break the language barriers that exist in healthcare. Some of the leading online master’s in nursing programs include coursework in transcultural nursing practices for a well-rounded view of the globalization of healthcare. In 2003, the U.S. Department of Health and Human Services (HHS) published guidelines for clinicians to improve access to medical interpretive services for LEP individuals. HHS said poor communication has a negative impact on shared decision-making, or the cooperative process between the patient and provider to determine the best course of treatment based on the patient’s values and preferences. In 2010, federal lawmakers included medical interpretive regulations under the Affordable Care Act (ACA). The ACA requires required most healthcare programs and providers to take steps to provide equal access to all patients. The language assistance must be free to patients as well as accurate and timely. It also must protect confidentiality, the regulations state. Since then, medical translation services have been introduced in a variety of healthcare settings. As trained medical professionals, translators communicate medical information, diagnoses and pharmacological instructions between medical staff and LEP patients in their preferred language. In-person translation services are preferred when complex medical information or end-of-life decisions are to be discussed. Studies show in-person professional interpretation increases patient satisfaction and outcomes of care. Interpreters use visual cues to enhance communication. However, in-person interpreters can be costly and can limit the number of languages that can be adequately staffed. “As a result, while solely relying on in-person interpreters will provide high-quality communication for patients who receive these services, it may actually reduce access for a large proportion of patients requiring services in the health system,” AHRQ officials said. Telephonic and video translation services allow for expanded interpretive services and reduced downtime and wait time for FNPs and patients. Remote interpretation provides easy access to on-demand services without scheduling, which can be helpful in emergency settings. Video conferencing rather than telephonic conferencing allows interpreters to detect visual cues and conduct visual-based teaching for wound care or injectable medications. Internet-based apps for smartphones and tablets help medical professionals interpret information quickly so they can be used in emergency settings. Experts warn, however, that the one-sided nature of such applications can lead to missed or misconstrued information. In late 2000, the Joint Commission, the accrediting agency from more than 21,000 healthcare organizations nationwide, said low healthcare literacy, cultural barriers and low English proficiency were the triple threat to communication in healthcare. The organization said more emphasis needed to be placed on understanding patient needs. Since then, medical professionals have been working to understand differing needs. Transcultural nursing focuses on cultural sensitivity and inclusion while treating the patient’s medical needs. FNPs who practice transcultural nursing and cultural competency show patients they care about them, their beliefs, practices and health. “Nurses are in an ideal position to facilitate the interconnections between patient culture, language and health literacy in order to improve health outcomes for culturally diverse patients,” the authors of “Understanding Cultural and Linguistic Barriers to Health Literacy” said in The Online Journal of Issues in Nursing. Understanding transcultural nursing and overcoming language barriers in nursing is vital to successful practice as an FNP. Through the Transcultural Nursing Concentration and MSN curriculum in Duquesne University’s online master’s in nursing program, RNs have an opportunity to learn more about providing culturally competent care. Duquesne University’s online master’s in nursing programs prepare graduates to work with underserved populations across the United States. Duquesne University offers Family (Individual Across the Lifespan) Nurse Practitioner MSN and Post-Master’s Certificate programs to meet the needs of all healthcare providers. The program prepares students for the American Academy of Nurse Practitioners Certification Board (AANPCP) and American Nurses Credentialing Center (ANCC) Family Nurse Practitioner certification examinations. For more information, contact Duquesne University today.